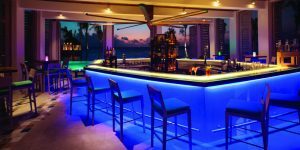 This week we have focused on the great restaurants and bars available at five of our most popular properties. 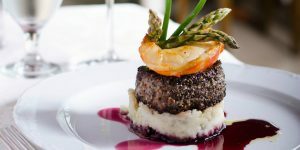 The Inn has earned the reputation of serving some of the best international cuisine on Antigua with the support of outstanding service and an extensive wine cellar. The traditional Stone Bar and Terrace Restaurant in the original house provide a wonderful setting for afternoon tea or for an al fresco, candlelit five-star dinner under the stars. 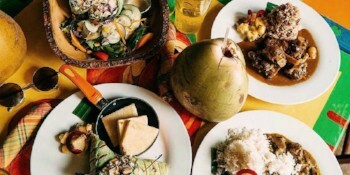 The restaurants offer an international high-end cuisine that combines local Caribbean flavours with global influences. In addition, most of the dishes served utilize vegetables and herbs grown in their own organic garden. 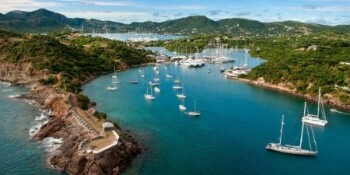 Catch the complimentary water shuttle to visit the historic Nelsons Dockyard for Seafood Fridays at The Copper and Lumberstore. 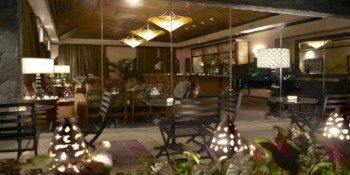 Rendezvous serves a fine range of cuisine in its three restaurants. The Terrace is the resort’s main restaurant which serves buffet style breakfast, lunch and dinner, with live entertainment each night and regular theme nights including beach barbecues. 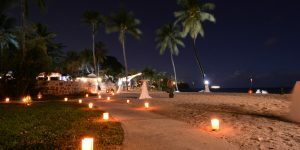 The Trysting Place is an elegant option for dinner with a solo guitarist adding to the romantic atmosphere, while Malabar Beach Club is the newest dining venue where guests are invited to check in their shoes for a true ‘toes in the sand’ experience. The Champagne Bar where a pianist plays every night and guests can enjoy one hour’s free Champagne each evening. 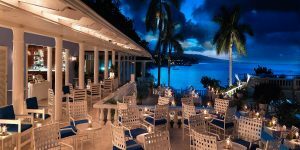 Evenings at the Jamaica Inn start with complimentary hors d’oeuvres on the cocktail terrace before dining al fresco on the terrace. 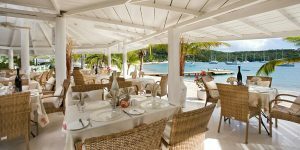 Under the watchful eye of Chef Maurice Henry, guests can dine on a six course menu which changes each day to reflect the best local seafood and produce. 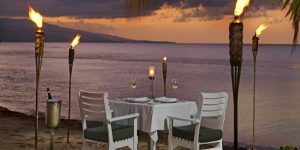 The Dine Around All Inclusive option which includes four local restaurants in Ocho Rios – Toscanini’s, Passage to India, Evita’s & Miss T’s. 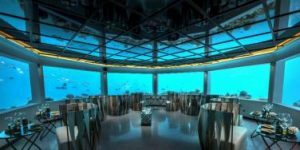 Dining options at OZEN include gourmet restaurants serving world cuisine and more casual daytime venues, plus an exclusive underwater restaurant that guests can dine at once per week. 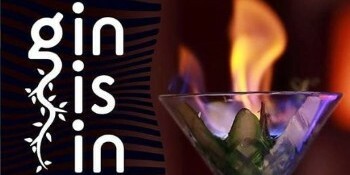 A premium selection of drinks is also included, from cocktails to exotic beers, wines and Champagne. The new Gin Bar which stocks over 25 top-of-the-line Gin brands from around the world, and a wide range of tonics to accompany them. 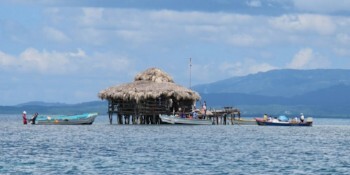 One mile off the coast, in the turquoise sea of Parottee Bay, you’ll find the Pelican Bar. Literally a hut, made from scrap wood and built on a sandbar, Pelican Bar serves beers and seafood to fishermen and other folk who arrive by boat. Built by a fisherman named Floyd in 2001, Pelican Bar was at first just meant for Floyd’s fishing buddies—but it quickly became known as one of the best beach bars in the world.